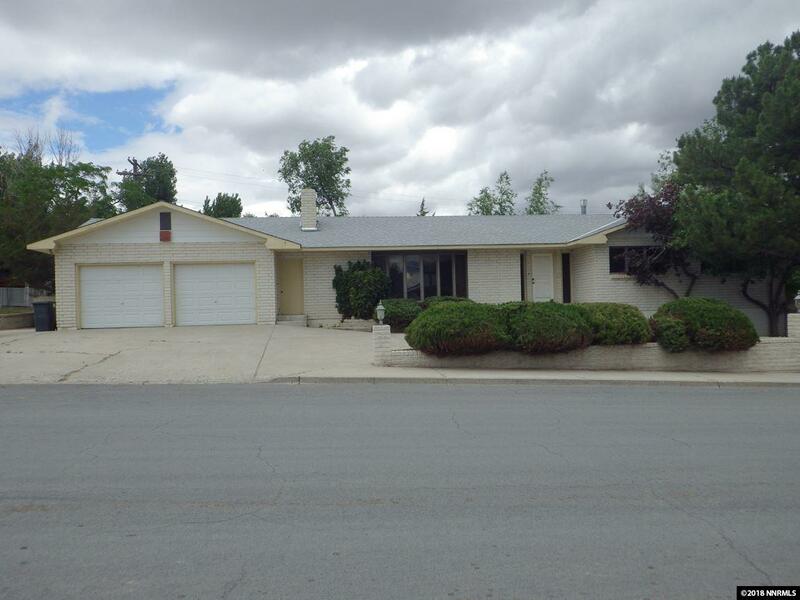 This is a HUGE home with great potential with over 4300 sq ft. The home features living quarters up & down stairs with a kitchen in both. 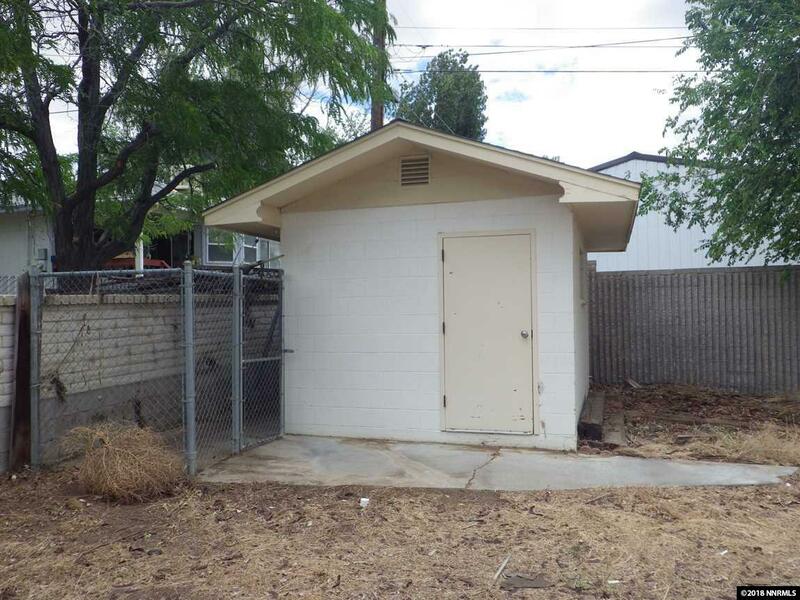 There is private access to the downstairs for potential rental income. 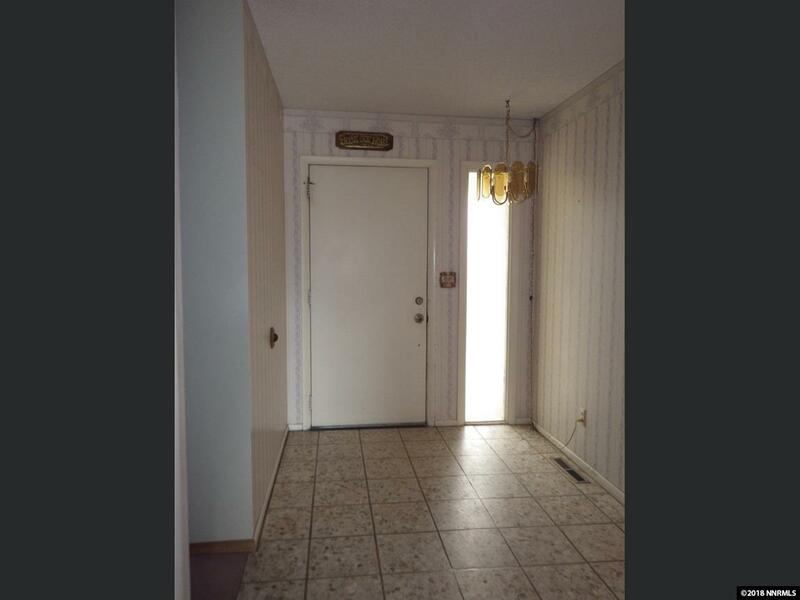 The carpet flooring downstairs is new, with extra for any additional rooms the buyer may deem necessary. There is a hot tub room, a sauna room and an indoor barbecue for the culinary talented. 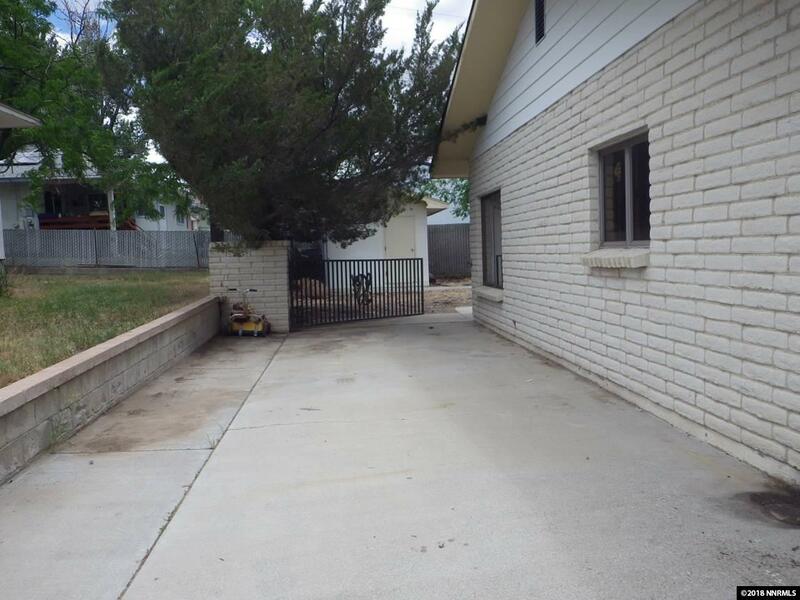 The two car garage and circular driveway provides ample parking.